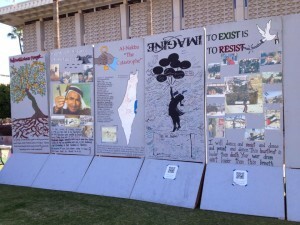 The Students For Justice in Palestine at Arizona State University would like to give a huge thanks to everyone who contributed and helped with the Palestine Children’s Relief Fund (PCRF) Benefit Concert on April 12th. With your support, we were able to raise $2688 to go towards sponsoring medical treatments for Palestinian children. We could not have pulled this event off without our amazing artisits, SJP volunteers, as well as volunteers from PCRF. We are dedicated to educating students on the injustices occurring in Palestine but it is also important to bring our community together to raise awareness and fund-raise for a great cause. PCRF is an organization dedicated to helping the medical and humanitarian crises facing Palestinian youths in the Middle East. 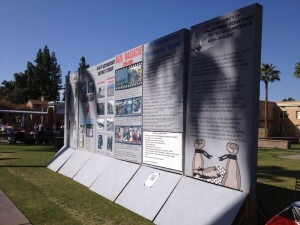 Find more information on PCRF here. We will be uploading pictures soon. Check out our facebook page for more information. 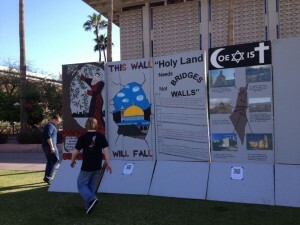 SJP kicked off Israeli Apartheid Week today with our Mock Apartheid Wall on Hayden Lawn. We gave tours to people and educated all those who stopped by about why the Israeli regime is known as an apartheid state worldwide. 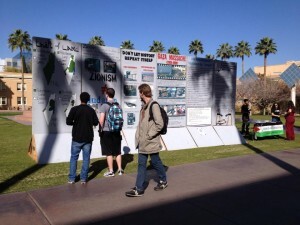 This is one of the most visible applications of the Occupation and its reenactment enlightened many people about the injustices occurring in Palestine. See our pictures below! What? Roadmap to Apartheid is as much a historical document of the rise and fall of apartheid in South Africa, as it is a film about why many Palestinians feel they are living in an apartheid system today, and why an increasing number of people around the world agree with them. Alicia Keys is scheduled to play to a segregated audience in Israel on July 4, 2013 at Nokia Arena in Tel Aviv. This boycott is “inspired by the struggle of South Africans against apartheid and in the spirit of international solidarity, moral consistency and resistance to injustice and oppression.” Israel is a persistent violator of international law and has failed to respect fundamental human rights. Until Israel ends its occupation and oppression of the people of Palestine we ask you, as a person of conscience and a philanthropist, not to play in Israel. Alicia Keys, please join us now in the cultural boycott of Israel, and help stop entertaining apartheid. Sign this petition in support of human rights. “Like” ASU-SJP’s New Facebook Page! “Like” our new facebook page to stay up to date on current events occurring in Palestine. Also, we will be posting our events on this page.Show your support! 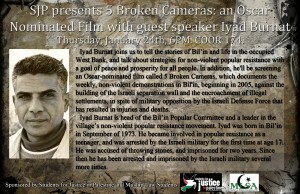 Iyad Burnat joins us to tell the stories of Bil’in and life in the occupied West Bank, and talk about strategies for non-violent popular resistance with a goal of peace and prosperity for all people. 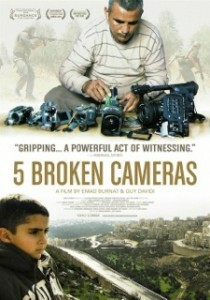 In addition, we will be screening an Oscar nominated film called 5 Broken Cameras, which documents the weekly, non-violent demonstrations in Bil’in, beginning in 2005, against the building of the Israeli separation wall and the encroachment of illegal settlements, in spite of military opposition by the Israeli Defense Force that has resulted in injuries and deaths. Iyad Burnat is head of the Bil’in Popular Committee and a leader in the village’s non-violent popular resistance movement. Iyad was born in Bil’in in September of 1973. He became involved in popular resistance as a teenager, and was arrested by the Israeli military for the first time at age 17. He was accused of throwing stones, and imprisoned for two years. 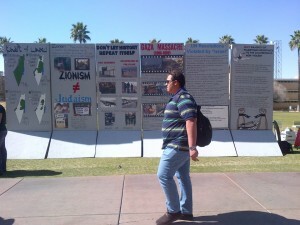 Since then he has been arrested and imprisoned by the Israeli military several more times. When: Friday, January 18, 4 p.m.
All are welcome to join us in our first meeting of the semester. We will be discussing future semester events and most importantly we will be holding a BDS Workshop. 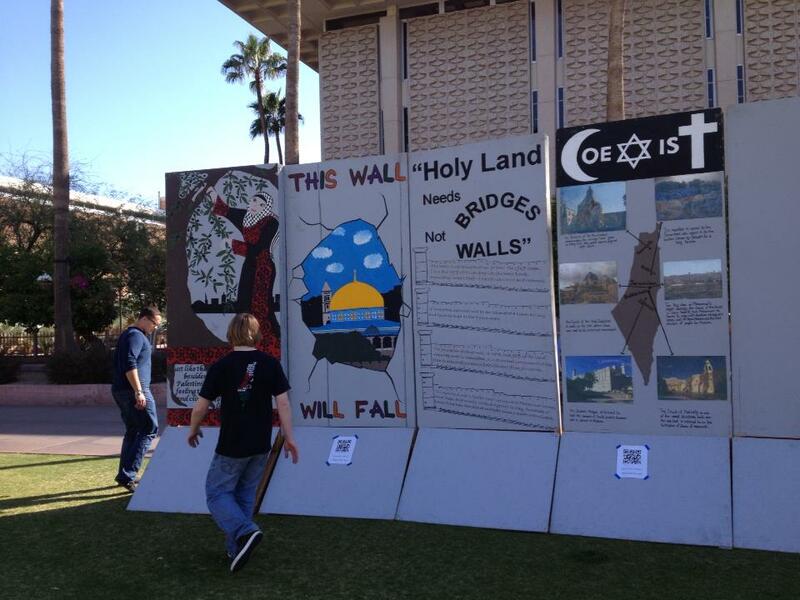 Come and learn more about our work for the Boycott, Divestment and Sanctions movement! If you can’t make the meeting but would still like to be involved please email us. 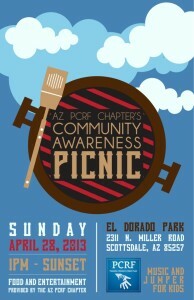 Free Pizza will be served! Contact Media.sjpalestine@gmail.com with any questions. Please join us for the last meeting of the semester. We will discuss goals of where we want SJP to head during the Spring semester including future activities and events. We will also reflect on this past semester. Pizza will be provided. Join SJP for a lecture panel by Amer Shurrab and Rabbi Lynn Gottlieb.Amer Shurrab is a Palestinian from Khan Yunis and a graduate of Vermont’s Middlebury College. His father and two brothers were fleeing their village when their vehicle came under Israeli fire. Twenty-eight-year-old Kassab died in a hail of bullets trying to flee the vehicle. Eighteen-year-old Ibrahim survived the initial attack, but Israeli troops refused to allow an ambulance to reach them until twenty hours later. By then, it was too late. Ibrahim had bled to death in front of his father. Amer joins us to tell his story.In light of the terrible destruction of Gaza, what does it look like to resist the assault on the Palestinian way of life and, at the same time, build a vision of a world we want to live in together? Rabbi Lynn Gottlieb will share slides and stories from the West Bank, and address Jewish solidarity in the movement to hold Israel accountable for Occupation. Lynn Gottlieb is co-founder of the Muslim Jewish Peacewalk, and on the Advisory Board of Jewish Voice for Peace and a Freeman Fellow of the Fellowship of Reconciliation. Friday, Nov. 23rd, Solidarity March for Gaza @ 5pm on Mill ave.
SJP and CARAMA are co-sponsoring another march this Friday at 5pm on the northwest corner of Mill Ave. and University Dr. (corner with PF changs). Time is most crucial at this moment to continue showing solidarity with Gaza! It is our duty as citizens of the US, and the world, to stand in solidarity with the people of Gaza. Please come and show your support. 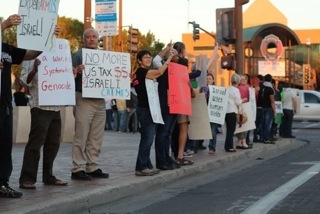 Community members stand in solidarity last Friday with the people of Gaza. Community members stand on the corner of Mill and University last Thursday to show their solidarity and raise awareness to the massacre in Gaza. Emergency protest tomorrow @ 5pm! 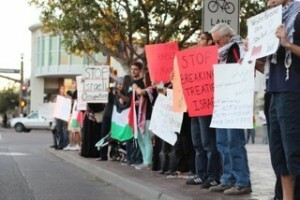 Stand in solidarity with the people of Gaza! Gaza is under attack, and Israel’s aggression against the people of Gaza is escalating. 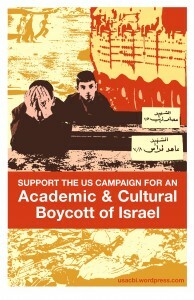 It is our duty as citizens of the US, and the world, to stand in solidarity with the people of Gaza. There have been 150 people injured, 16 dead including 4 children and a pregnant woman! The death tolls are only rising! 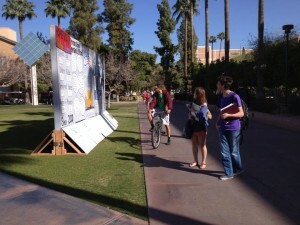 Along with emergency protests around the world there will be a protest in Tempe, Arizona. Please come and show your support.